Since the late 1970s, Enterprise Resource Planning (ERP) and financial software have comprised the bulk of software applications run on IBM POWER systems — specifically the IBM i (AS/400, i Series, System i) operating system. This should come as no surprise, as IBM was founded on the premise of producing computers and hardware specifically earmarked for business. Fast forward forty years and business applications are still running on IBM i – but the technology has significantly improved. Today, applications can be modernized with beautiful graphical user interfaces, along with big data and analytics software, all accessed from mobile devices. And perhaps the greatest breakthrough — it can all be hosted on a cloud infrastructure! 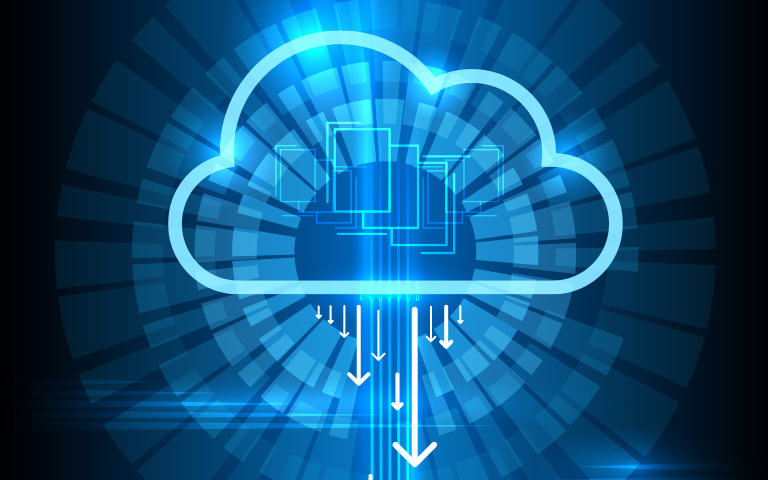 The benefits of cloud-based software are profound and numerous. They include: improved scalability and performance; ease of management; and increased security. For example, should an application be running slowly on a cloud environment, you can simply and immediately scale up performance. When storage is low, you can scale out and add more. In the cloud environment, software can be deployed and managed with greater ease. Additionally, with an enterprise-level cloud provider (such as SIAS), you’ll frequently have improved security protocols than with an on-premise system – plus, your service is guaranteed by a Service level Agreement (SLA). Running software applications on the cloud makes sense for a host of reasons. The cloud ensures that your vital business applications are readily available, always scalable, easily deployed and consistently secure. Data lives on the cloud; applications should also reside there. Talk to an SIAS representative about the myriad benefits of migrating your application to the cloud!